Love your life. Love living at Portasol! Costa Rica is known as one of the best places to live and also one of the best countries to retire, especially for a healthy, comfortable lifestyle. Enjoy the best of Costa Rica in one place at Portasol Living. 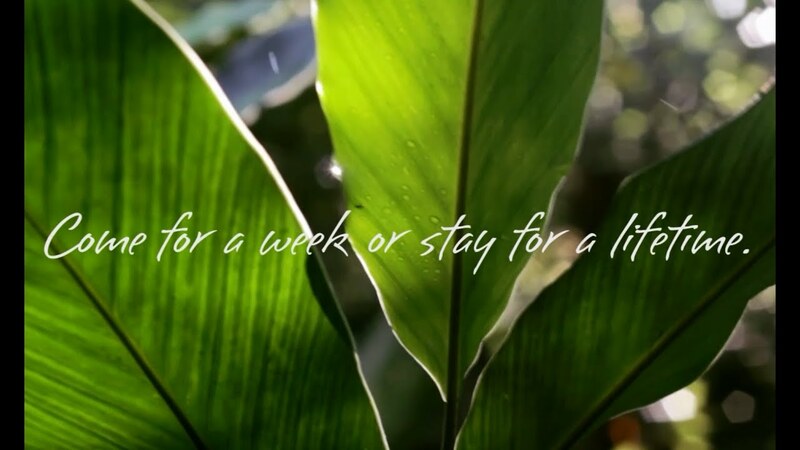 Our Portasol eco-friendly residential community is located in the coastal rainforest between the Central Pacific and Southern Pacific regions of Costa Rica. Just off the Costanera Highway (CR-34), we are minutes from beautiful tropical beaches and close to the famous Manuel Antonio National Park and the Ballena Marine National Park. Award-winning for our environmental and social responsibilities, Portasol Living sustainable real estate development has impressive Costa Rica properties for sale with rainforest and ocean views, and exceptional Costa Rica vacation rentals. Contact us today for your place to live in Costa Rica. Privacy in a tranquility atmosphere is what surrounds this property, there is a natural homesite perfect for tropical architecture taking advantage of ocean views. Large homesite with extraordinary views of the Pacific Ocean. Some features offer by this property are privacy, comfort and spectacular sunsets. It is a beautiful morning in Portasol. Having lived in various tropical regions, the decision to choose Costa Rica was an easy one. After looking at many developments, the choice of Portasol was also easy. More wildlife watching … saw two Collared Anteaters – one crossing the road by Lot 11, and one on the road to Matapalo. See you in paradise … oh, I mean Portasol! Nature is a constant source! Time to sit and watch the birds, hummingbirds, butterflies, bats and beetles. Just listen to the sounds of the river with overtones of the little creek, the birds, and in the night the crickets…. Whoa, I never believed it would happen. Owning a place in Costa Rica is truly incomparable. After visiting Costa Rica over 15 times, I finally decided to start looking for a place to call my second home. “Portasol offers the tranquility and beauty you think about with Costa Rica: lush rainforests, pure water streams, waterfalls, exotic birds, etc. There are many incredible waterfalls that can be enjoyed and they are all a simple short hike from the vacation homes. There is the beautiful Cazuela private park for picnics and relaxing after a swim at the largest of the waterfalls in Portasol. The varied species of birds are plentiful. “After looking for a place to call home in an extensive search in 2006, I found Portasol Rainforest & Ocean View Living, located in the most beautiful and best climate part of the country.